Jim Boles Custom Homes is pleased to take on the challenge of building you the new home you want. From a classic ranch to a luxurious multi-story home, from a Tuscan getaway to a modern retreat, Jim Boles will make it happen. 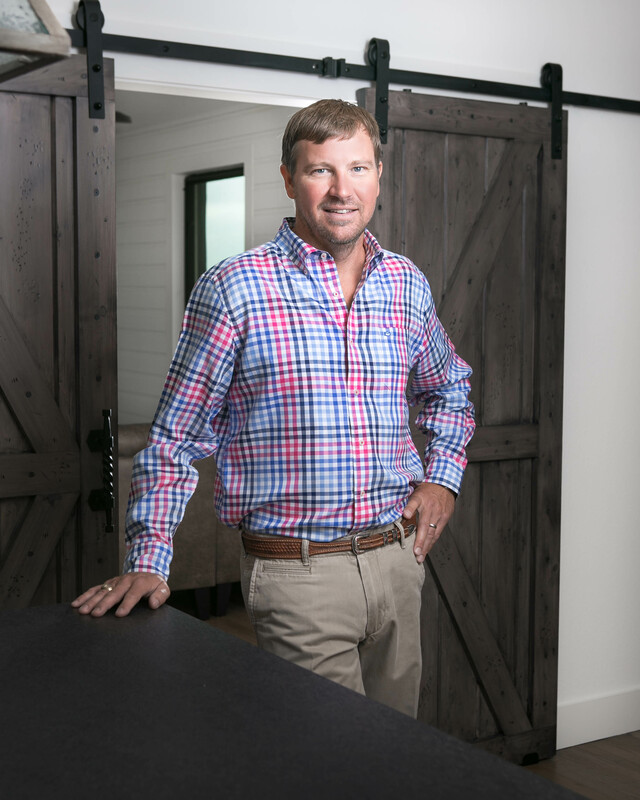 Having traveled throughout the United States and the world, Jim Boles has gathered home building influences from all over, and relishes the opportunity to build you the home you’ve envisioned. Jim Boles Custom Homes will work with you, communicating and listening every step of the way, to build a beautiful home that meet your needs and budget. Honest and practical, Jim Boles makes sure you’re informed and included. Make your home in beautiful San Antonio, home to a full and vibrant community and culture. San Antonio’s many attractions, such as parks and entertainment venues, make it a wonderful place to live. Why wait? Jim Boles Custom Homes is here to get you started on the way to moving into your new, custom home. Contact Jim Boles today to set up a meeting to discuss your custom home in San Antonio or Boerne.